Bowenwork is a soft tissue osteopathic body work which has the capacity to motivate a profound healing response in the body. The client will experience gentle, fingertip pressure movements over the edge of muscles, tendons, ligaments and fascia. Through this series of localized maneuvers, we stimulate the body’s nervous system back into “rest and recovery”. This simple calibration allows the body to use its own healing wisdom and regain healthy function. A series of 3 to 5 sessions one week apart will allow the body to balance and reset patterns for optimal health. Many conditions may require additional sessions, and the goal is to move session further apart and give the body more time for integration. The effects hold well because this non- invasive modality allows the body to do the work itself. 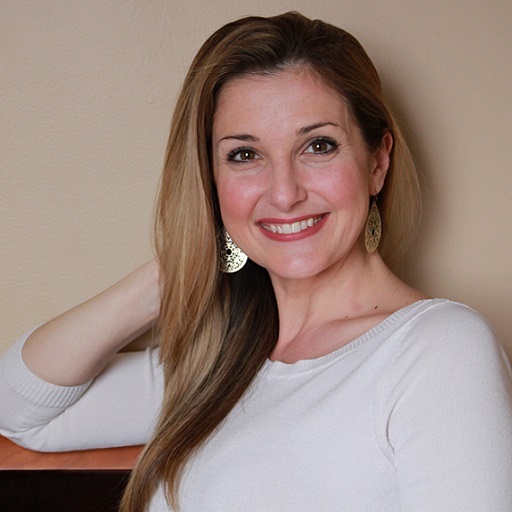 Christina is an accredited Bowenwork practitioner through the American Bowen Academy. Bowen may be covered under some Health Savings Accounts (HSA) or Flexible Spending Accounts (FSA). Check with your plan or contact Christina for details. Yes — please contact Christina for more information. A 1 hour appointment is reserved for each session; together we review a brief health history and personalize the session to meet your individual needs. The therapy is done over loose fitting clothing on a comfortable therapeutic table. The moves can also be modified for those more comfortable in a seated position.